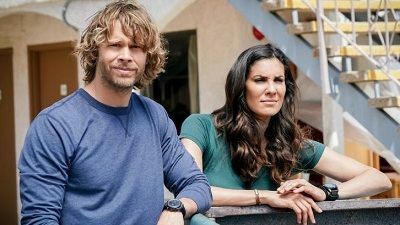 The team continues to search for new evidence to prove Kensi Blye’s innocence after a private meeting involving her deceased father’s sniper unit turns deadly. 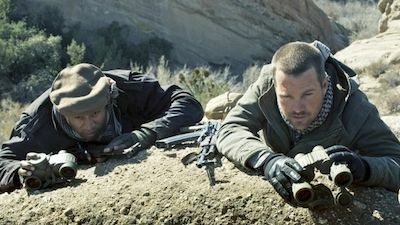 Despite several team members having grave reservations, NCIS travels to Mexico for a risky mission to locate and rescue Mosley’s son. 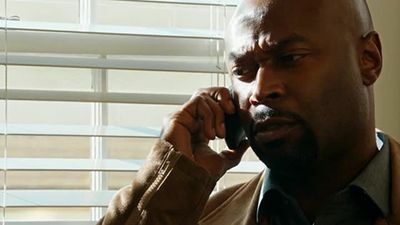 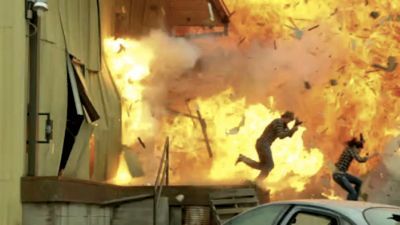 After Sam is shot during a firefight with the cartel, a suspect is interrogated and reveals new information on the whereabouts of Spencer Williams, the man who kidnapped Mosley’s son five years ago. 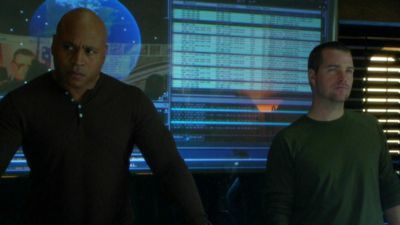 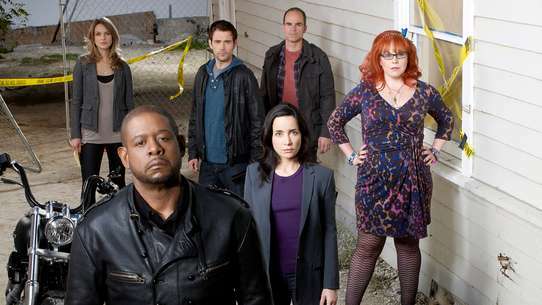 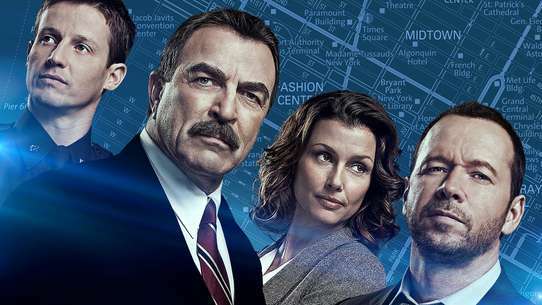 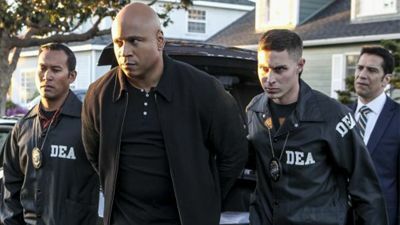 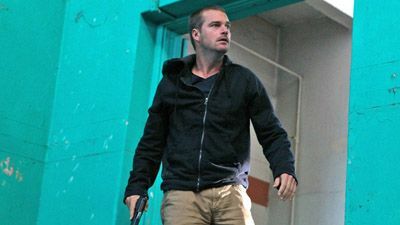 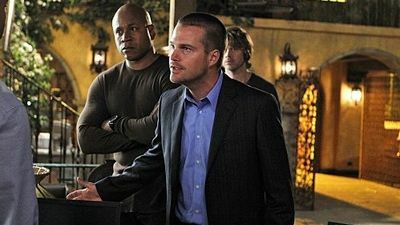 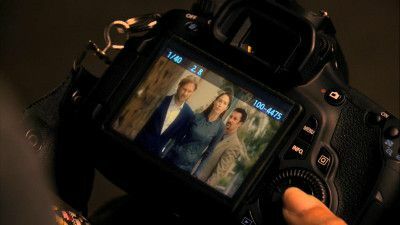 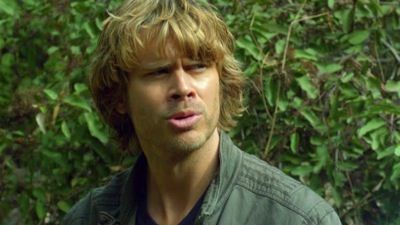 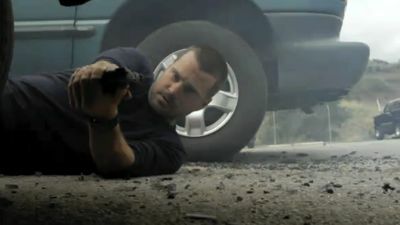 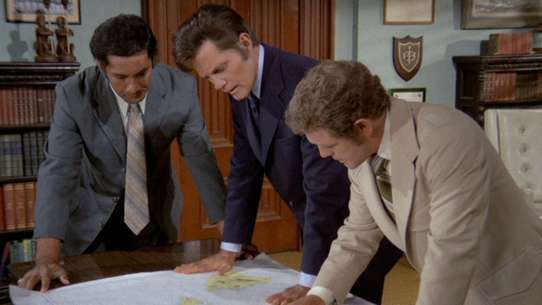 The mole has once again compromised the NCIS team as planted evidence results in the arrests of Callen, Sam, Granger and Deeks, on the day Under Secretary Duggan returns for Hetty’s resignation. 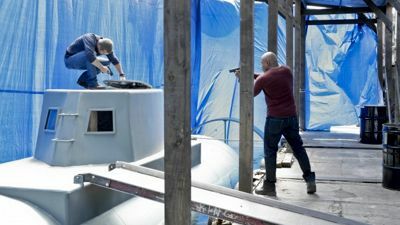 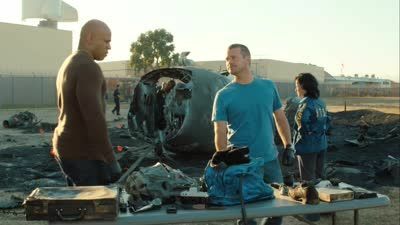 When the team and DEA uncover the cartel's plans to slyly transport billions of dollars’ worth of cocaine from Colombia to the U.S. using a submarine, Callen and Sam must quickly locate the missing vessel. 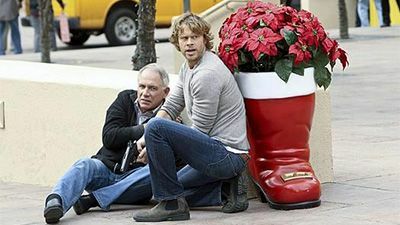 Hetty is called to Washington in the aftermath of the controversial mission in Afghanistan.